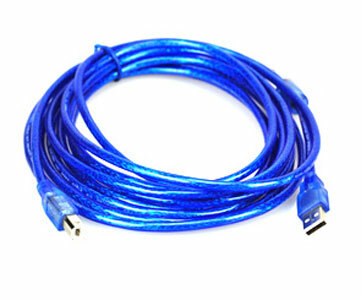 Features: his is USB 2.0 A Male to 4 Pin B Male Printer Scanner Cable. Supports the high data transfers rate of the latest USB 2.0 peripheral devices. And it is also compatible with other USB devices.